I stopped into The Music Makers Studio in Hagerstown Maryland with my friend Frank Grocholski for a performance and interview. Here's a couple of tunes of mine we performed! Video of "My One Day" at Ole Woolen Writers' Revival in Charlottesville Virginia, October 2015. I became a RAW artist this year and performed at RAW Baltimore Presents Expressions in May. What a blast it was! Now I am up for RAWards! voting is October 1-October 9 and people can vote once a day. Just visit my Artist profile! Thank you so much!! My brother and I had a band together for a long time called Navel. The band featured Drew Worsley on Bass and lead vocals, myself on guitar and vocals, and Gre Brier on drums and vocals. We were a 3 piece power trio fueled by influences such as Kings X, Faith No More, and Sevendust just to name a few. We broke up after releasing "Into Something Beautiful"in 2006. 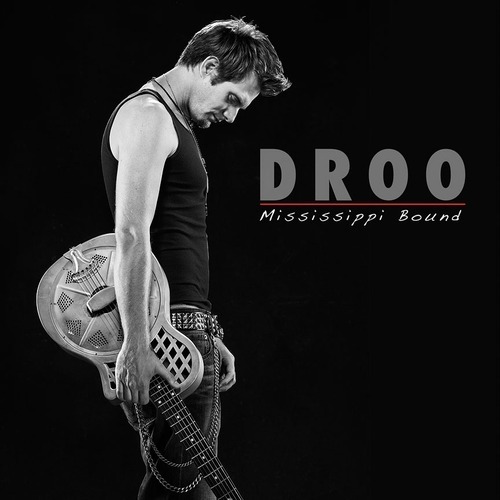 My brother is now in Los Angeles and has released his own solo album entitled "Mississippi Bound" under the name Droo.We are both very proud of our Navel release and I am very proud of my brother's solo release. I am currently working on my own so stay tuned!! 12 Stones with The Letter Black and Letters On fire. At Freaksters Roadhouse in Wilmington Illinois. 12 Stones with Prospect Hill, 3 Pill Morning, Digital Summer, Gone For Days, and Dory Drive. Epic night!